Now that is a really creative and cute picture! Actually all of these "ring" shots are really good. Great work! 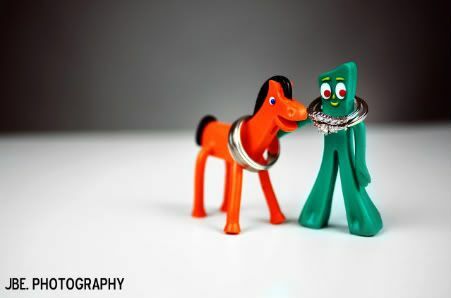 They're all great and creative ring shots - hurrays you! I love the shot of the couple near that house with the purple siding - such color and depth - lovelove!